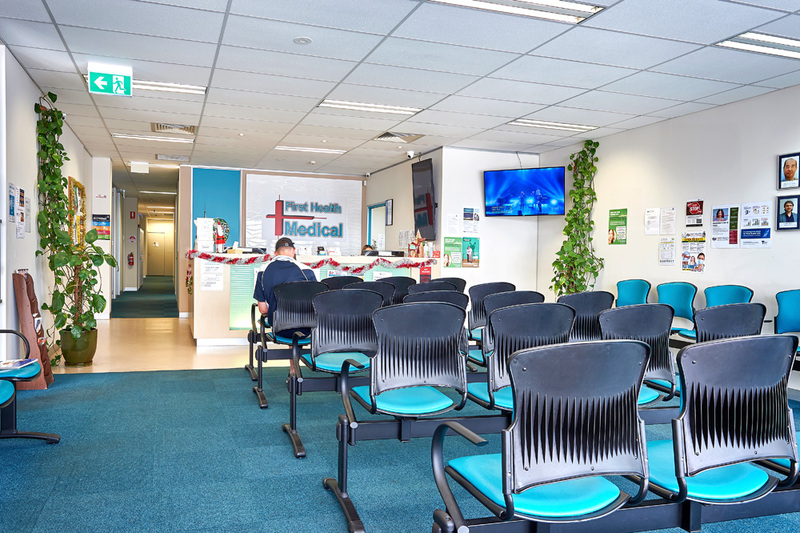 At First Health Medical Centre (FHMC) branch in Rowville, we provide modern and professional multi-disciplinary primary care services tailored to the needs of the community. With extended opening hours, FHMC is able to welcome patients to visit their GPs at flexible times that is most convenient for them. We boast an array of medical and allied health professionals onsite as well which includes podiatry and audiologist providing free hearing check. If you are looking for a simple, stress free facility that can cover the majority of your medical needs in one place, please phone our friendly reception staff to arrange an appointment with our GPs. If you need medical service between 10.30pm and 8am Weekdays, or 9pm to 9am Weekends and Public Holidays, you can call our Locum Service on 132660.